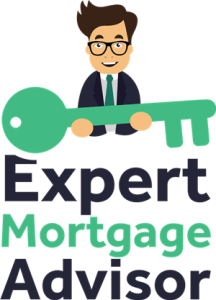 Expertmortgageadvisor.co.uk is an information website – all of our content is written by qualified mortgage advisors to provide current, reliable and honest mortgage information. Expert Mortgage Advisor is a trading name of Expert Money Advice LTD and is an introducer appointed representative of Option Finance LTD. We are regulated by the FCA financial services register number 78847834. Expert Money Advice Ltd is registered in England under number 11006420. The information on the site is not tailored advice to each individual reader, and as such does not constitute financial advice. 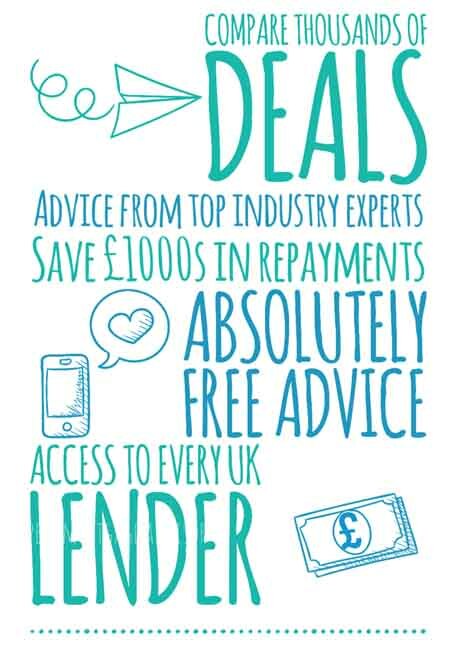 All the mortgage advisors we work with are fully qualified to provide mortgage advice and who are authorised and regulated by the Financial Conduct Authority. By making an enquiry you accept that your information will be passed to one of the specialists. Although specialists aim to call back within an hour, the maximum waiting time can be up to 24 hours. This is due to peaks in our volume of incoming enquiries, which is unfortunately out of our control. There may also be delays due to the nature of your enquiry. Expert Mortgage Advisor LTD is committed to providing services of the highest standards. By informing us of your dissatisfaction allows us the ability to put things right and also improve processes for other users. We’ll always do our best to handle your complaint immediately however it can often take time to investigate, we will aim to respond to your complaint in writing (email if appropriate) within 5 working days of receipt. We then aim to fully resolve complaints within 4 weeks but if things take longer we will contact you to explain an idea of when we will be able to get things resolved. If you email we will reply via email, but we may also contact you by phone or post where necessary and appropriate. Expert Mortgage Advisor LTD accepts no responsibility for advice or services provided by any third parties, but if you have a complaint directly to do with our service or one of the expert mortgage advisors that we’ve introduced to you, then please do let us know. We take these complaints very seriously as we work very hard to ensure our users always receive outstanding customer service, however we cannot be held responsible for the actions of another company and as such you will need to take the complaint up with them directly following their complaints procedure. This is usually first dealt with them directly, or with the regulator and financial ombudsman. You can ask The Financial Ombudsman Service to review your complaint – they handle disputes with financial firms, but will only deal with your complaint once you have tried and failed to resolve the issue directly with the brokerage in question. Do not hesitate to contact us for clarification about any of the issues discussed in any of the articles. Simply contact us via any of the options on our contact page and we will do our best to clarify any of the matters discussed to you until you understand. What can I use for a mortgage deposit?